It’s been a big day for Ooomf. The Montreal startup launched a public beta of its mobile app discoveryplatform on Wednesday, the same day it announced $500,000 in seedfunding from Real Ventures and BDC Venture Capital. 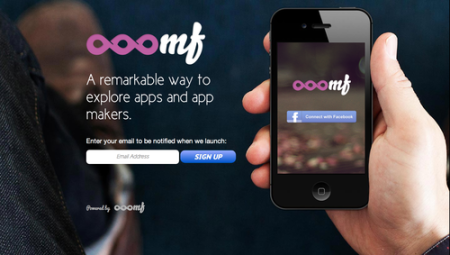 Part of Montreal’s FounderFuel accelerator program,Ooomf has created aplatform that helps users and developers find existing apps – and learnabout new and upcoming ones – easily and quickly in today’s massive seaof apps, as detailed in our source article from VentureBeat. Developers can also ask for feedback on their apps-in-progress andpromote their app to users.Although other app discovery platforms are out there, such as FacebookApp Cener and MapSaurus, Ooomf’s puts more focus on building acommunity among app users and developers rather than just curated appsearch, VentureBeat notes. Ooomf‘splatform is available for now on its Web site but an iOS mobileapp is forthcoming.